Great success has been had over the past few years on custom tied and designed Buck-Tail style flies for Pacific Salmon. 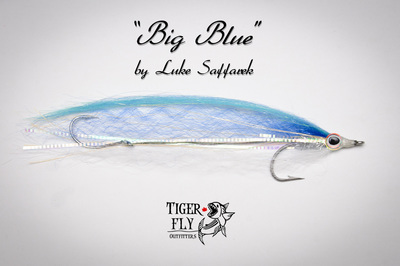 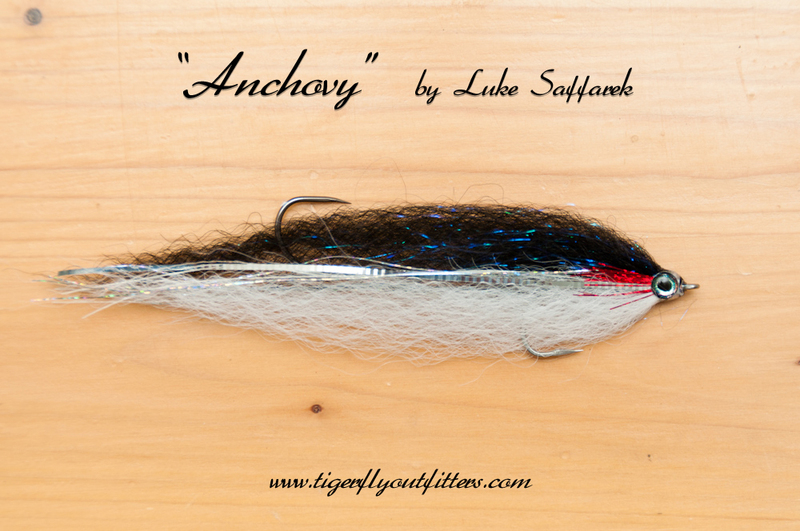 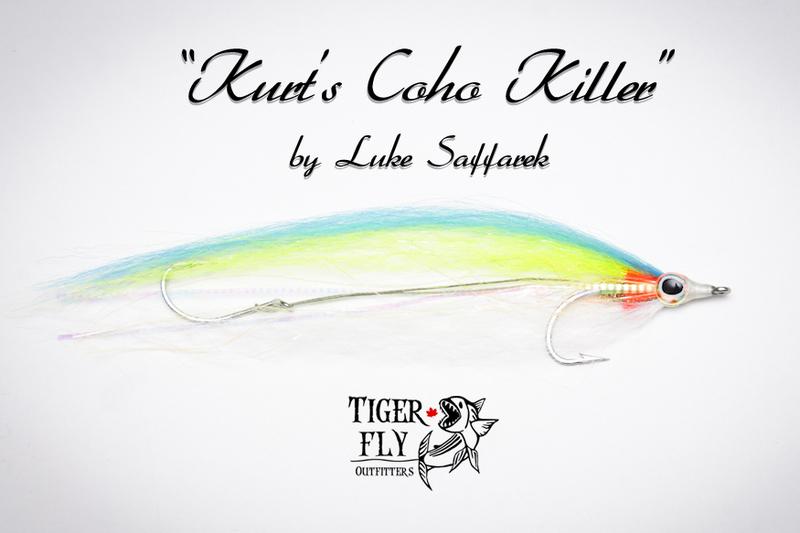 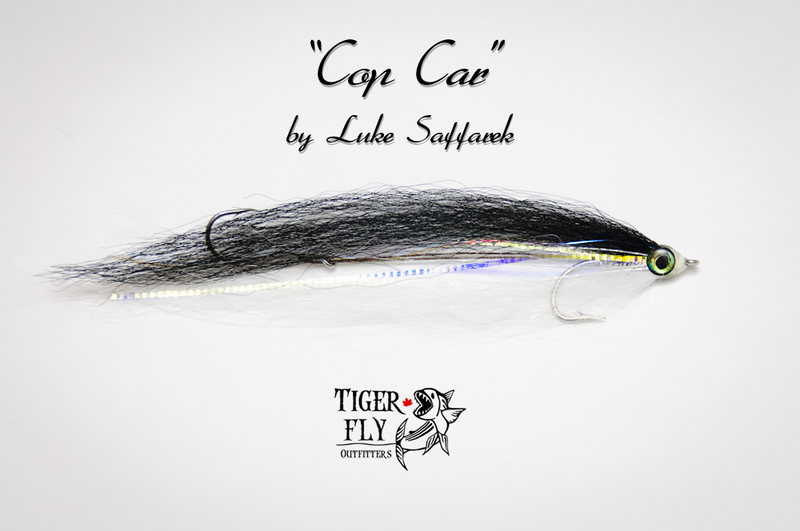 Luke has worked with, and gained advice from local anglers and pacific coast guides to develope a series of very effective bucktails. 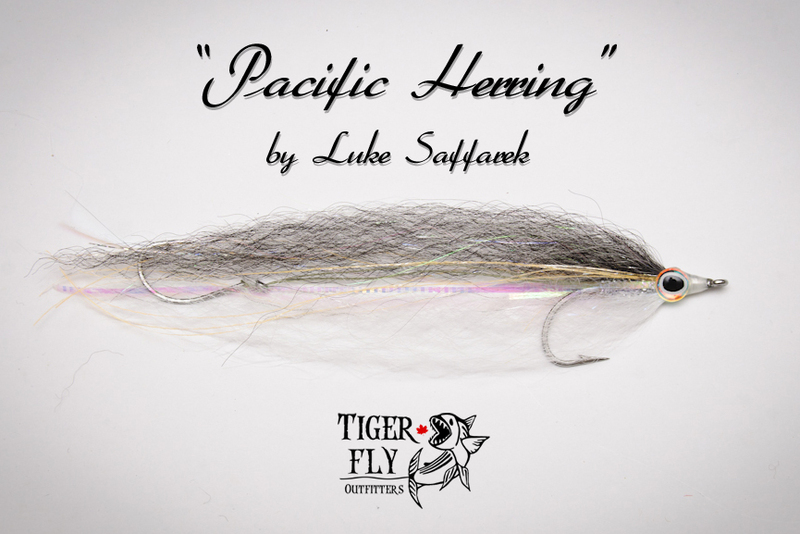 Whether trolled off a downrigger, or cast to fish with a fly rod, these flies are getting it done on the west coast.